Today is the day after the New Year. 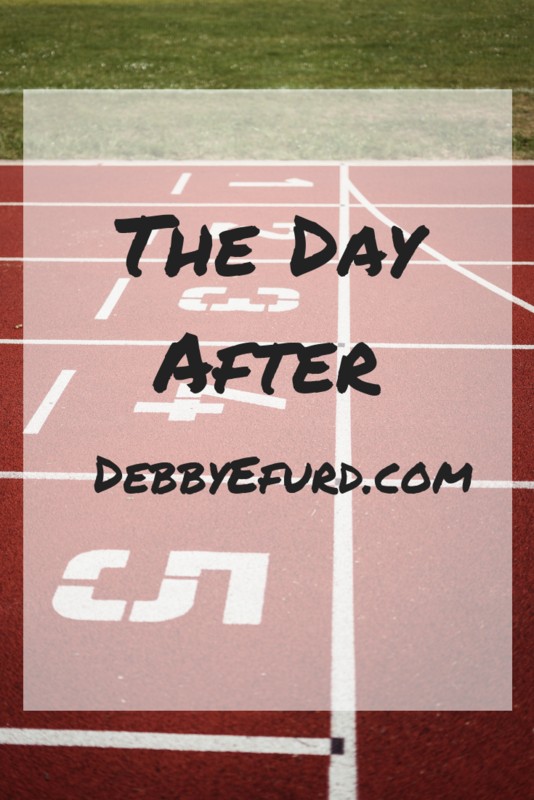 It’s been six weeks of “days after” with holidays, family gatherings – every conceivable event that could blind side my goal toward achieving better health. I’m realizing more and more how physical goals are so intertwined with spiritual goals. Several months ago I began a journey toward better health – eating better, limiting the amount of medicines I use, making wiser choices for food and exercise. It hasn’t been easy – far from it! — but I have seen results. 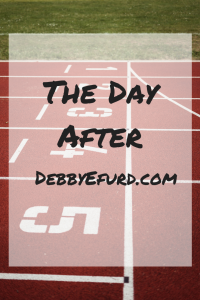 To be honest, though, I wasn’t ready mentally for this season of “days after.” I have to make a conscious effort – often hourly — to make my plan and follow my plan. Is real change possible? If you’re like me, you may wonder if you really can change. Each year millions of people begin the year with new resolutions. Out of 150 million Americans making resolutions, only 8% actually keep them. Thank you, Lord, for continuing to be at work in my life. I’m grateful that I’m loved despite not being perfect and allowed a chance to begin again. Do you want to change this year? If you do, you can – doing your part with God right there beside you.